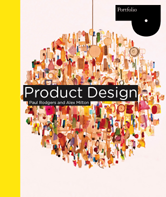 Product Design offers a broad and comprehensive introduction to the field of product design and the key role of product designers. It follows through all the stages and activities involved in the creation of a new product -- from concept design to manufacture, prototyping to marketing. What does a product designer do?